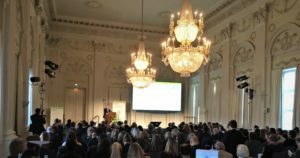 IRSUS is the perfect example on how the Innovation Radar tool can provide a myriad of significant insights about research and their market-results in the EU. 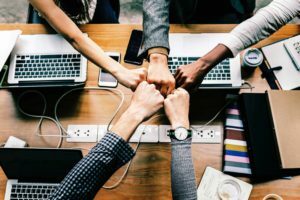 Following our approach of understanding the innovators and their innovators we have come a little closer to the facts and running our own tests we have discovered very interesting points. 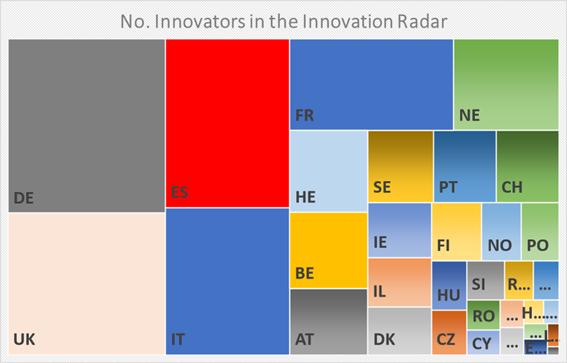 A country analysis of the organizations listed in the Innovation Radar can also provide interesting insights on where the innovation is happening in Europe. 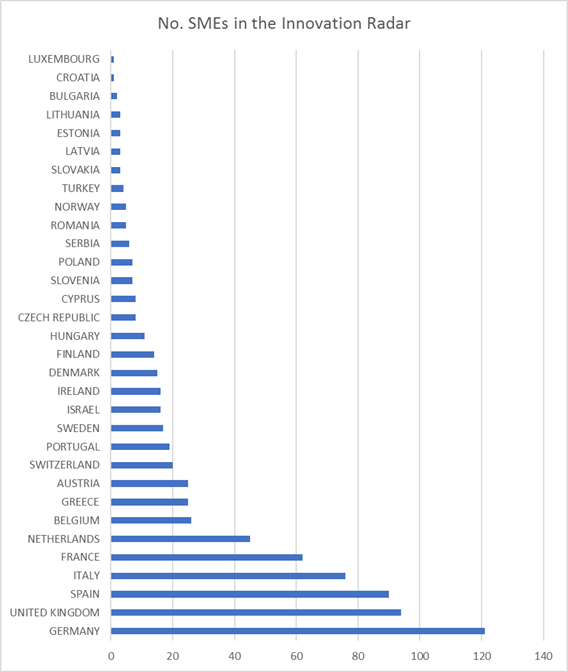 An interesting correlation between the expenditure on research in member states (% of GDP) and the above chart brings us some findings. 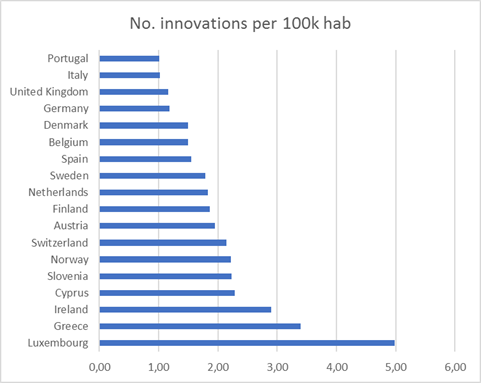 Some southern countries as Spain, Greece or Cyprus do not have a high expenditure in research but are above the EU average in innovations listed in the radar. 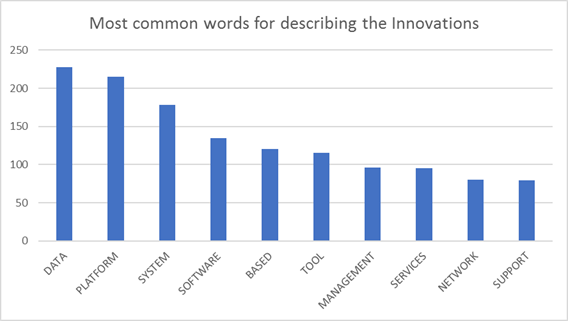 An important insight is also the number of SMEs holding innovations in the radar. 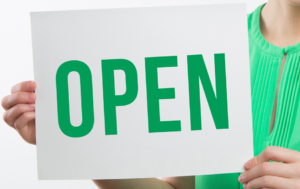 The overall number of SMEs is 759, which stands for nearly of the 40% of the innovators. Divided by country this is the list. 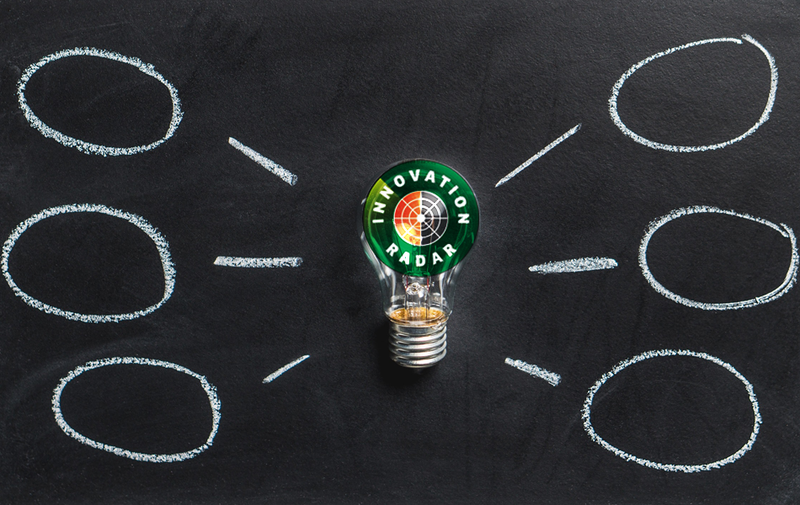 In a nutshell, the Innovation Radar is a great tool for deeper analysis on the impact that research and the framework programmes can have in the market. Follow us for more updates and figures on Twitter, Facebook and LinkedIn!